The Minnesota Broncos, excuse me, the Minnesota Vikings hired three former Denver Broncos coaches on Monday evening. They go by the names of Gary Kubiak, Klint Kubiak, and Brian Pariani. 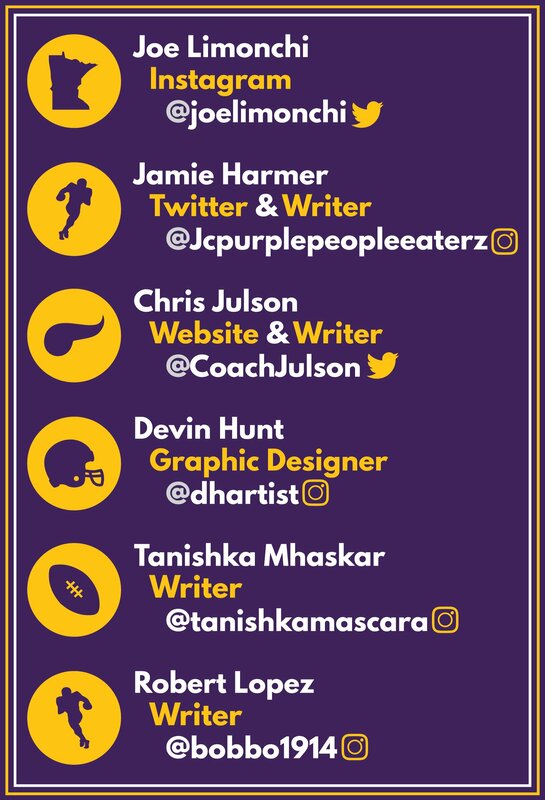 Per social media, the Vikings announced that Gary Kubiak would serve as Assistant Head Coach/ Offensive Advisor, Klint Kubiak would serve as quarterbacks coach and Brian Pariani as Tight Ends coach. Football fans should be familiar of Gary Kubiak as he was the head coach of the Super Bowl winning Denver Broncos in 2015. Kubiak has won four Super Bowl rings in the span of his career and has served as head coach for around 10 years. He has also played in three Super Bowls. 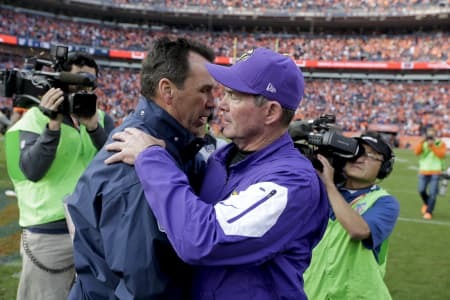 Kubiak’s experience should come in handy and prove to be a replacement for the late Tony Sparano—as someone that can oversee offense on game day so head coach Mike Zimmer can oversee his defense. It should be noted that when Kubiak was with the Baltimore Ravens as their offensive coordinator, he installed a West Coast scheme that included zone blocking and play-action passing. Vikings RB Dalvin Cook and QB Kirk Cousins thrive with those respective plays. Part of the package deal was Klint Kubiak, Gary’s son who will serve as quarterbacks coach in his second stint with the Vikings. Klint coached quarterbacks for about 6 games when he was with the Broncos. The Vikings also get Pariani who will coach tight ends, taking over for Todd Downing. Minnesota still needs to find an offensive line coach, rumored to be Brain Dennison (a part of the Kubiak deal), and a special teams coordinator. Viking Nations will keep you updated when the moves have been made, and as always, SKOL.